Great ‘three reasons’, Valentina! 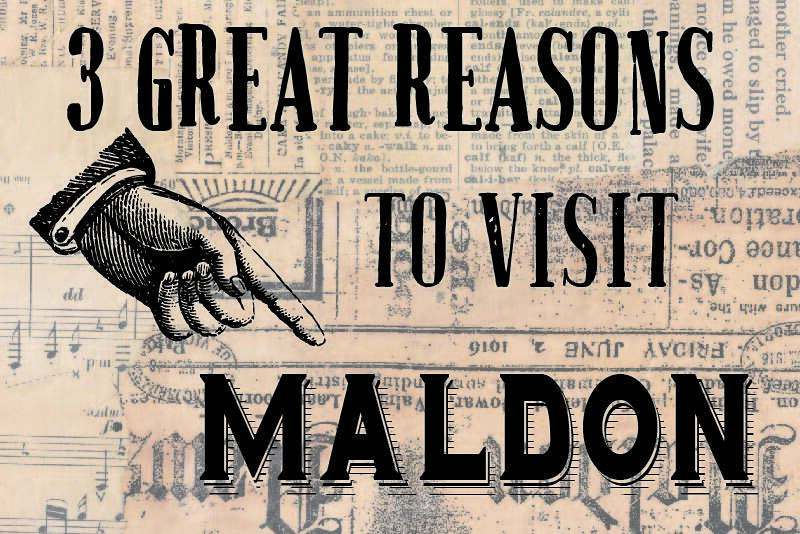 What a gem Maldon is.. Love the mine we went down on a previous visit. The history of the town is palpable wherever you go. Is it really true that Maldon’s ‘Kangeroo Hotel’ is the only one in Australia? If so, amazing.